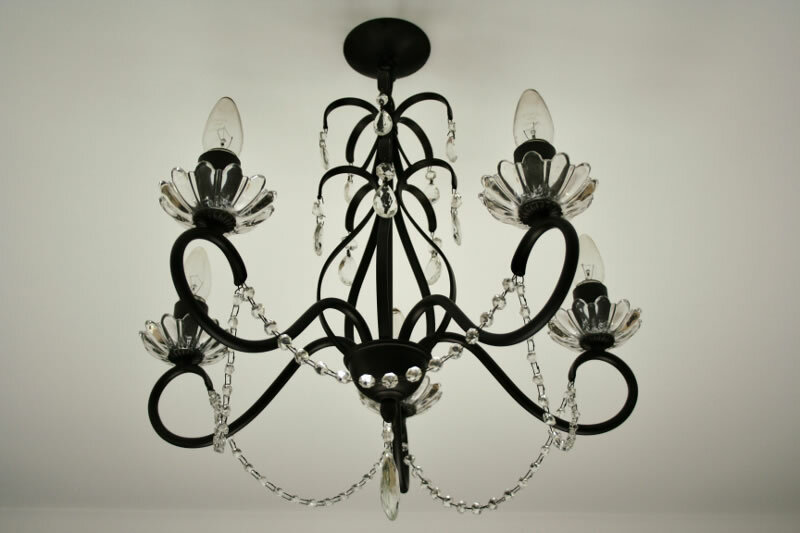 Wrought iron lighting often conjures up images of grand houses and castles of ancient times with their rustic chandeliers and candelabras, but this type of lighting is now a popular choice in the modern home. 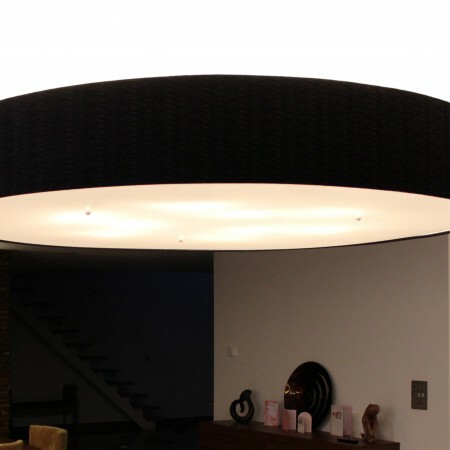 The range of wrought iron light fixtures includes ceiling-mounted pendant lights and chandeliers; wall lights; and free-standing table and floor lamps. 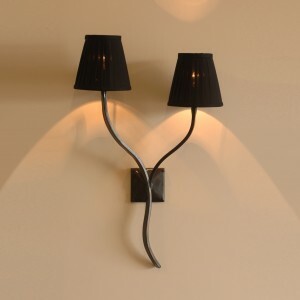 There is a wrought iron lighting design available for almost every type of room, in traditional, contemporary and modern styles, with a range of sizes and finishes giving many years of pleasure and adding an elegance to any home.